Since wood is a natural material and it reacts to temperature and humidity changes, it should be monitored. High humidity levels can damage your flooring. In high humidity levels, moisture is absorbed by your hardwood floors. This can lead to cupping, which is essentially the warping of floor boards due to high levels of moisture content.  During the summers, when moisture levels are high, your hardwood may absorb moisture and start cupping if the relative humidity is not maintained within a stable range of the warranted product. During the dry winters when humidity levels are low, it is important to use a humidifier in your home, to ensure that humidity levels are maintained. This will prevent the loss of moisture from your hardwood floors, which is what leads to gapping, splits, and checks (if not maintained). Gapping is when a space forms between your hardwood floors due to dry surrounding temperatures. Wood is a natural material, and although effects can be minimized, it will always react to its surrounding environment throughout the seasonal changes. The recommended humidity range for hardwood floors is between 45% and 55%.  However, at Vintage, the effects of humidity being outside of this relative range have been minimized due to our innovative construction of structured and locking floors. Our platforms such as our Northern Solid Sawn®, our 3/4" Structured Solid Sawn® permit a wider relative humidity allowance; which ranges between 25%-70%. Our U-LOC® platform allows a relative humidity range of 40%-60%. 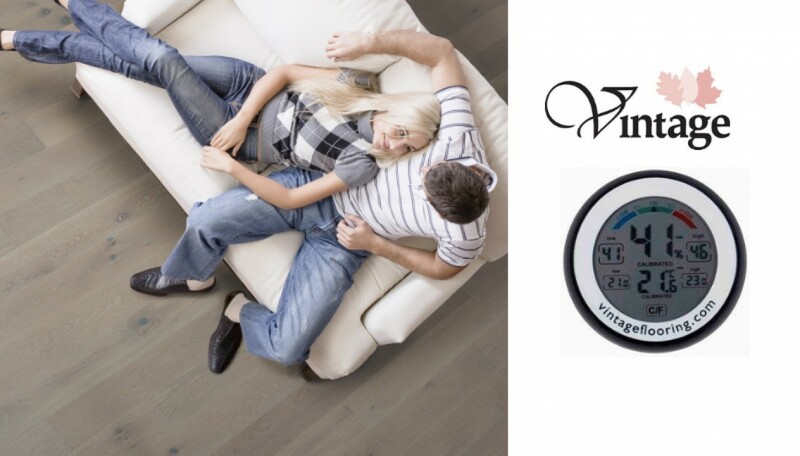 It is recommended that you avoid the occurrence of these natural changes in your flooring, by using a hygrometer to regularly monitor the humidity levels of your home, which also maintains your warranty status and keeps your floor looking gorgeous for longer!